History offers us a number of heroes. The Bible is no different. Characters like Moses, Ruth and Paul dominate the skyline, and for good reason. Their lives (both the good and bad) are instructive. Through them we see how God interacts with us. But most of the characters in the Bible, and most of the people in the world, are not giant-sized heroes. Most are ordinary people who in their daily lives and choices show us what faith looks like lived out. Their stories often fly under the radar. Some are even forgotten. Yet, their example is no less significant. 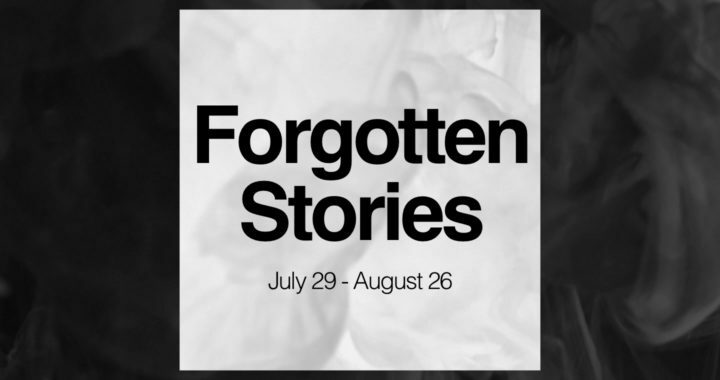 For the remainder of the summer, join us as we look at a number of Forgotten Stories and discover what they teach us about God, our world and our lives.